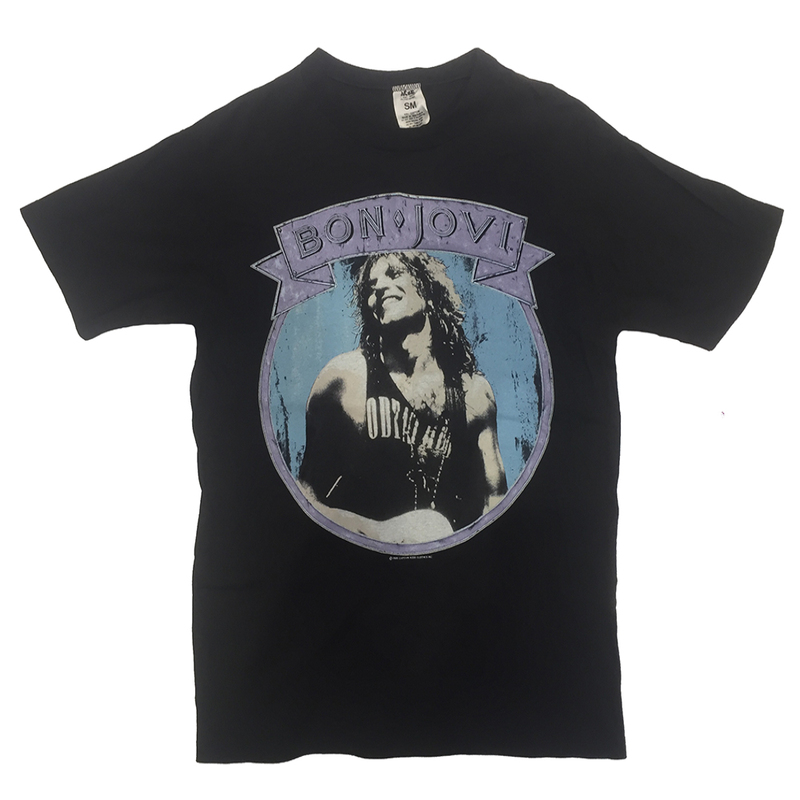 Black t-shirt with full colour design on front; full colour design on the back. 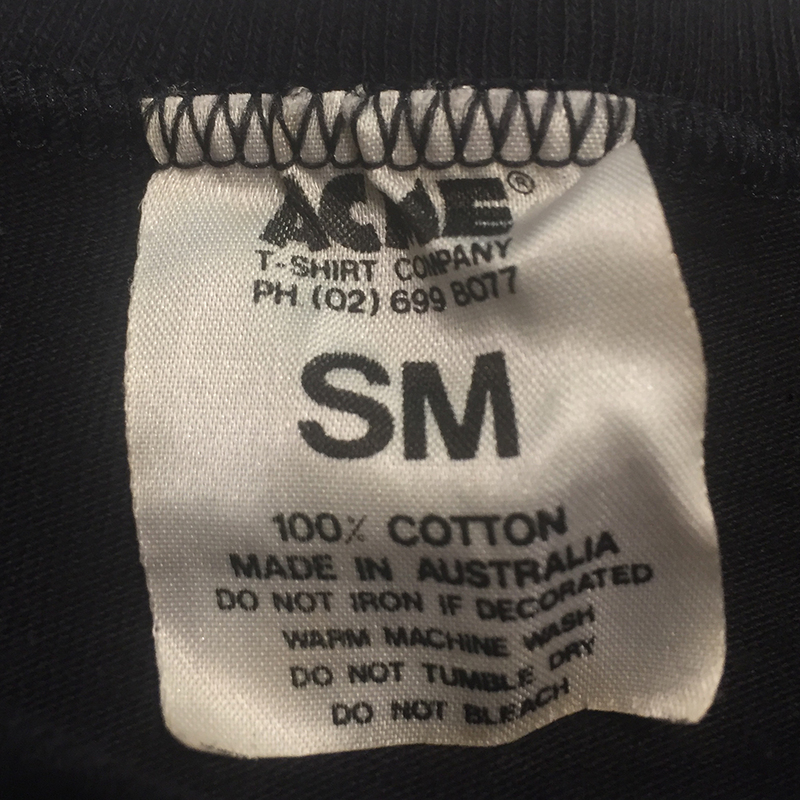 Printed on a licensed ACME brand t-shirt. Size available: S (Small) only. 63cm from neck to bottom. 45cm from pit to pit.